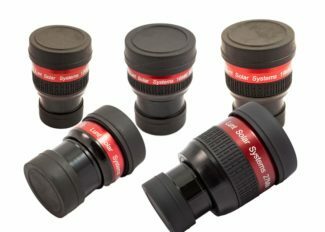 The 2″ Starlight Feather Touch Focuser has been redesigned and is even better than the original! All running parts are now hardened stainless steel on hardened stainless steel. This greatly improves the smoothness, wear characteristics and its robustness. This new design will virtually not wear out and moves with even greater smoothness and precision than the original model. It is still an absolute must for CCD imaging, and in addition making visual use a joy.